Today, I would like to introduce you to three Compassion kids who are looking for sponsors. Keit lives in Burkina Faso with her mother and one sibling. She just had her 11th birthday in December. Keit likes to play with dolls, play hide and seek, and play group games. She helps her mom at home by washing clothes, running errands, and cleaning. Andreas is an 8 year old boy who lives in Indonesia with his grandmother and one sibling. His school performance is above average, and he likes to read and bicycling. Andreas helps his grandmother by running errands and cleaning. Pamela lives in Peru with her father, mother, and one sibling. She will be 6 in May. Pamela enjoys playing with dolls and helps at home by running errands. 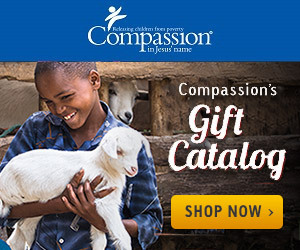 These children would love to have a sponsor who will write to them and encourage them, be praying for them and their family, and share with them that Jesus loves them. Would you like to be that person? If you would like to sponsor one of these children, please leave a comment on this post.